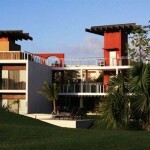 The Residences at Golf Drive offer 1, 2 & 3 bedroom Condominiums on the golf course in Playacar Phase-2, Riviera Maya. 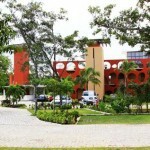 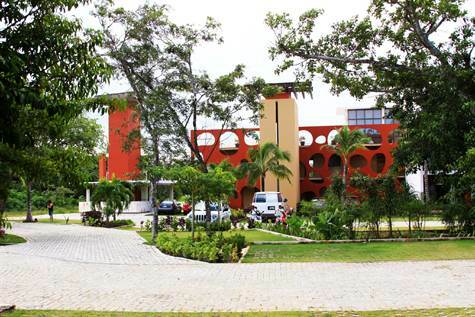 Golf Drive condos offer its residents highest in class security, luxury and a lifestyle for which Playacar is known for. 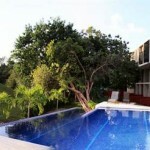 The Golf Drive residences consists of 5 three story buildings, 3 swimming pools and an amazing golf view. 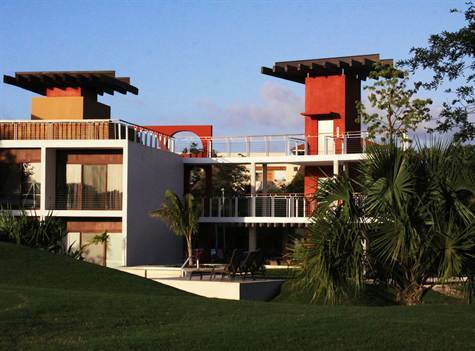 For residents for Golf Drive the beaches and 5th avenue of Playa del Carmen are just a short distance. 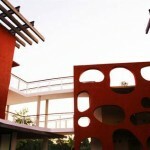 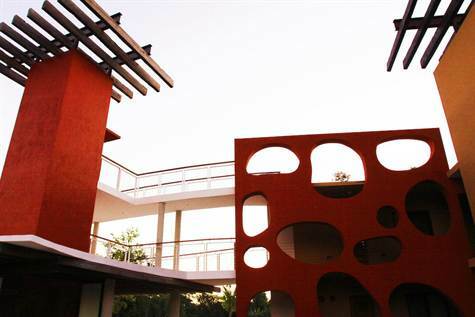 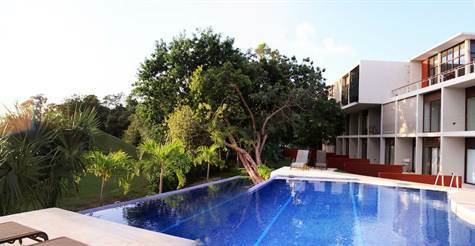 You have all the luxuries and privacy of Playacar plus the restaurants, infrastructure, night scene of Playa del Carmen.